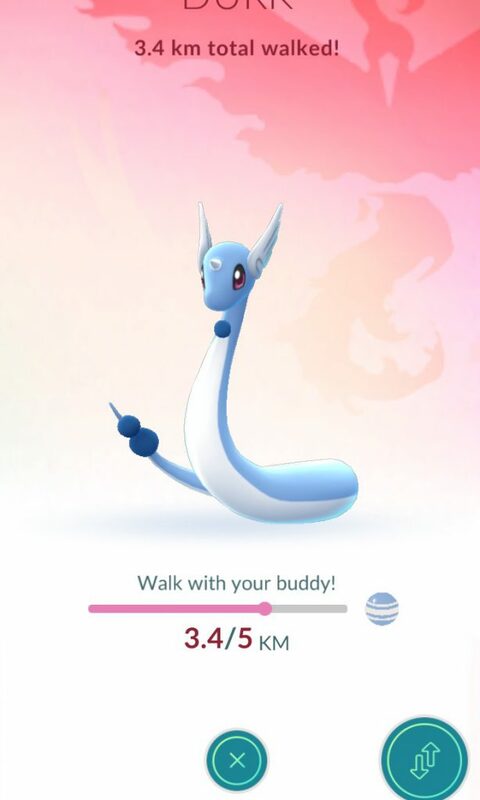 While Pokémon GO has been released in the United States of America and Australia, in Europe we still have to wait for the official release. 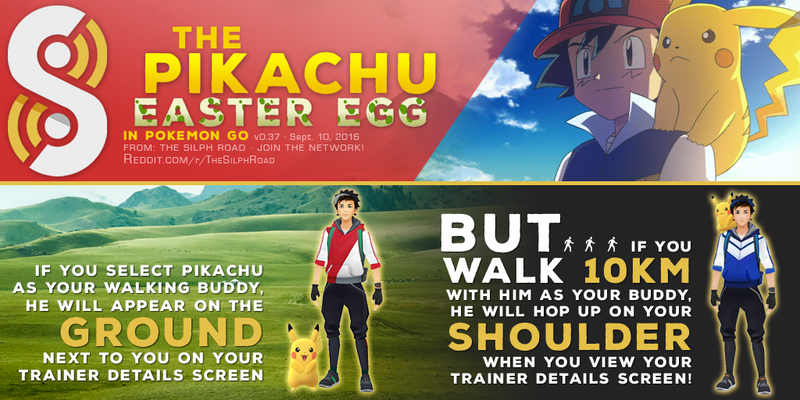 If you’re like me and you ask yourself how to get Pokemon Go on iPhone and Android, then you have found the answer. 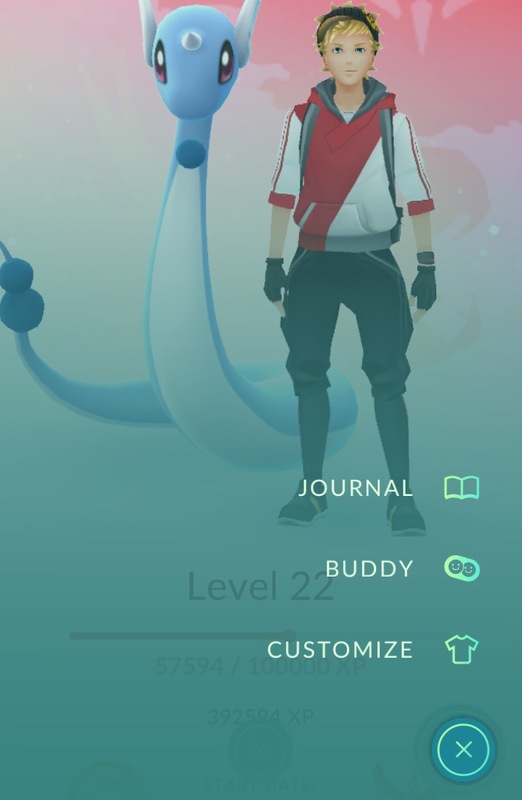 You see, there is a way to get Pokemon GO on iPhone and Android even when you live in other parts of the world, like Europe. Believe me, this is worth it because you will have a blast. 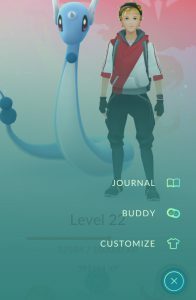 This guide will teach you how to get Pokemon Go on iPhone and Android smartphones. Let’s get down to business and start catching those Pokémon! You are warned though, this game is highly addictive. This guide is mostly for people outside of the USA and Australia since it’s there where the app has already been released officially. As you all know (if you are new visitor, then: Nice to meet you) G.L.A.D stands for Game Like A Dutchie, as in a Dutchie who lives in the Netherlands. In Europe. Still today I had a blasts searching Pokémon, collecting them and fighting Gyms. With this guide I will show you how easy it is to get the game on your iOS and/or Android Device. Let’s start with the iOS version and then comes the Android version. Press on Non Jailbreak and select version 1.0. Once that is done you are good to GO on iOS. And you can play Pokemon GO on iOS when you live in Europe or other parts of the world. Select Download. The app will appear in your download folder. Select the app and it will start downloading. Go back to the app file and it will download. Let it download itself and starting catching Pokémon! Once that is done you are good to GO on Android. You can now play Pokemon GO on Android! Alright guys and girls, enjoy! 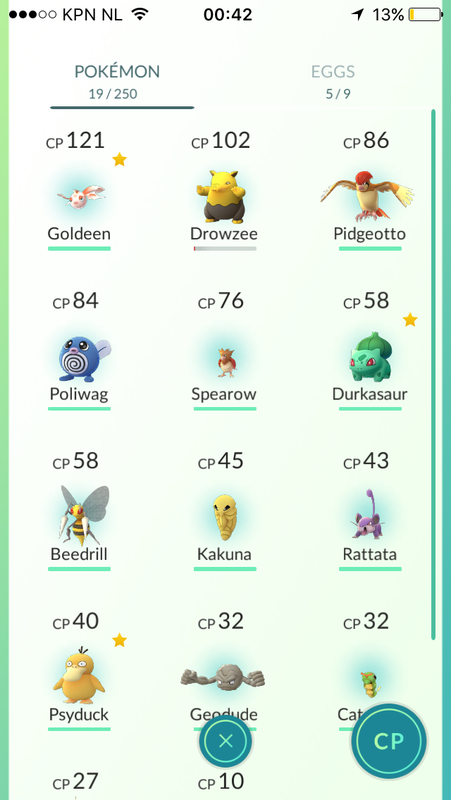 With this guide you have learned how to get Pokemon Go on iPhone and Android. If you have any trouble downloading the app on iOS and/or Android, let me know! 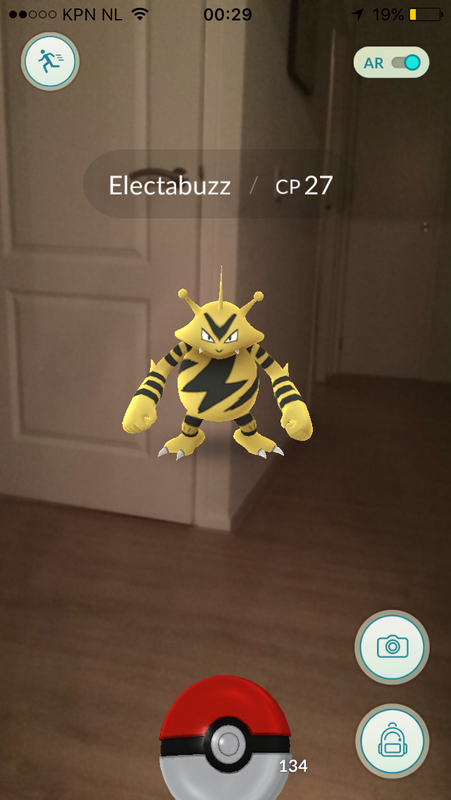 Are you going to download Pokémon GO? The Wolf Link Amiibo will soon hit the shelves of every big toy store. 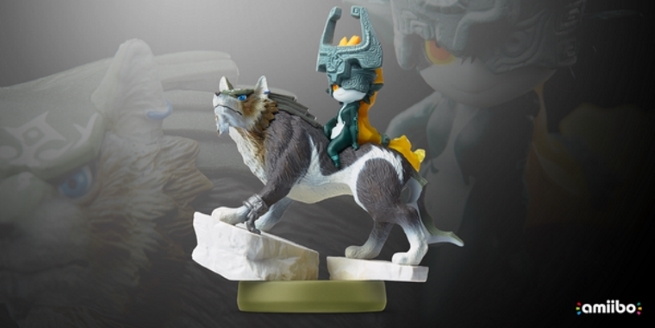 The remastered (special) edition of Twilight Princes HD comes with an exclusive Amiibo of Wolf Link. 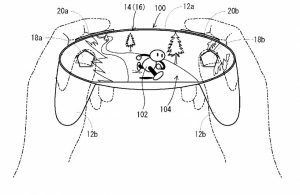 For a long time there weren’t any details released about the amiibo itself and its function(s). 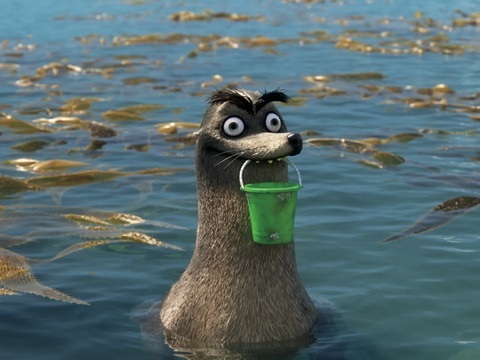 But this week some details were leaked/released. Before the release of the latest issue of Famitsu there were some rumors that the Wolf Link Amiibo will unlock an entire new dungeon. But is this really the case? This was all based on a description for the game on the French site of Amazon of the game. 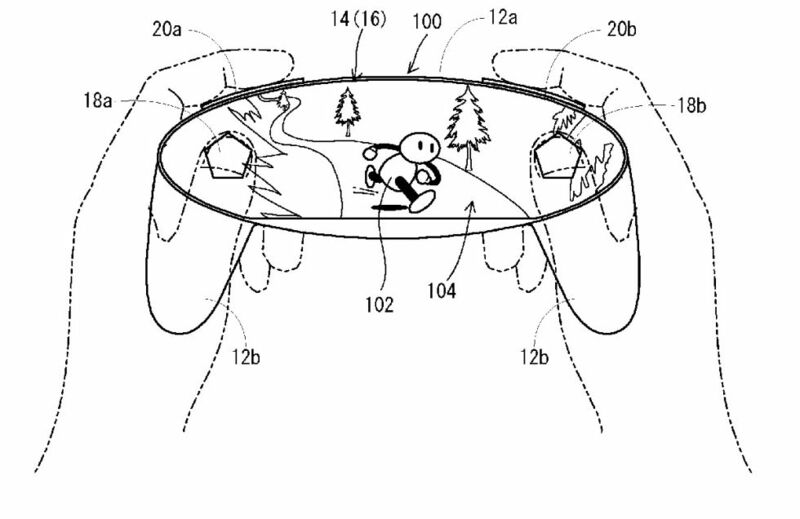 They state that the exlusive Amiibo can be tapped on the Wii U pad during certain moments in the game. It will then unlock a new dungeon. When people first read this, they lost their mind. “Will there really be an entire new dungeon that is really exclusive to the Amiibo?” My first thought was immediately: “No“, because if it would be a full canon (not to confuse with Ganon.. 😉 ) temple, how will it fit in the game. Will you unlock a new weapon? How do you take care of its boss? So from the first moment I heard it, I had the feeling that it evenutally will work out differently. It seems my guts were right. As more details were released by Famitsu it turns out that the Wolf Link Amiibo indeed has slightly different function then was first claimed. 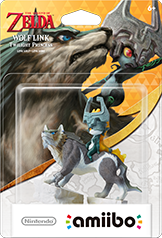 With the Wolf Link Amiibo you will unlock a special challenge dungeon in which you can defeat waves of enemies. Per Nintendo Everything I learned that when you as player clear the special dungeon, players will be rewarded with a wallet which can hold up to 9,999 Rupee. 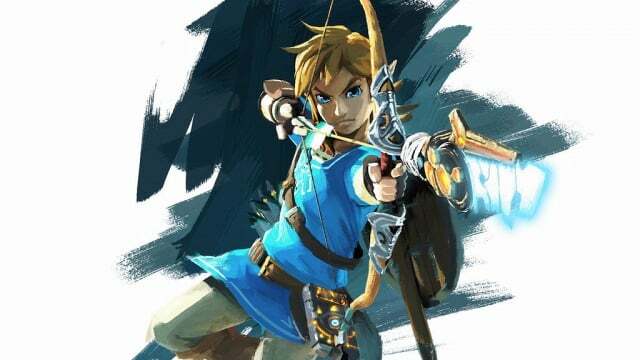 The “Unlimited Wallet” It was also confirmed that players will be able to use the Wolf Link amiio to import certain data from Twilight Princess HD into the new Zelda game. What that will be exactly is not yet certain. Other amiibo will recover items in the game. The Amiibo of Link and Toon Link Amiibo will recover arrows; The Zelda Amiibo and Sheik Amiibo will recover hearts. The Ganondorf Amiibo will cause enemies to deal double dame. Which make the game even more challenging. Pretty fun functions. They don’t make them necessary, but they are still fun to use. The Legend of Zelda: Twilight Princess HD releases for Wii U on the 14th of March 2016. Check out more details about Wolf Link Amiibo and how he works in others games. Got to love those vines! Other news on GameLikeADutchie: Twilight Princess HD & The New Zelda are coming in 2016 & Win Hoopa for Pokemon X, Y, AS & OR – Free Giveaway – Join in!